At Willrich Precision, you can find the latest bench micrometers for your metrology needs. As you would likely know, the precision of micrometer measurements can be enhanced by using bench micrometers. Bench micrometers come in handy when small objects need to be measured. Equipped with large-diameter thimbles and spindles, its heavy base also offers stellar stability during measurement tasks. What’s more, bench micrometers permit a finer pitch thread that enables direct reading in ten-thousandths. 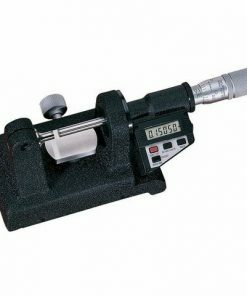 If you are looking for products that can permit a finer pitch thread, consider our bench micrometers today! At Willrich Precision, you can count on our decades of experience working with leading brands in the gaging, inspection and metrology industry. 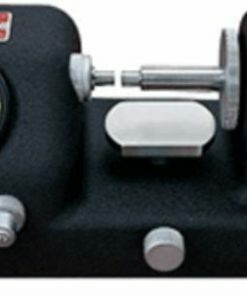 When it comes to bench micrometers, we are extremely familiar with our customers’ precision needs. You can also be sure that our bench micrometers are top-notch units that will provide swift measurements of diameters of cylindrical parts. Whether you are planning to measure shanks, bolts or shafts in an inspection laboratory or shop environment, you can rest assured that Willrich Precision always has the right solution for your needs. If you require any assistance during the product purchase process, our customer service representatives will provide prompt assistance as and when you need it. 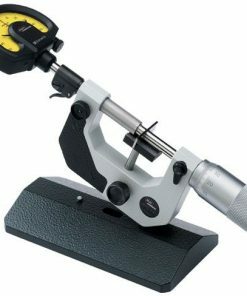 Browse through our bench micrometer range today and shop with confidence!